Grant Vaughan was born in Gunnedah in 1954. His formative years were spent in various country towns on the Western Slopes of New South Wales where he developed a strong relationship with the land. His response to his natural environment would become the dominant influence in his work. The study of engineering & architecture necessitated his move to Sydney but after several years he returned to the bush. 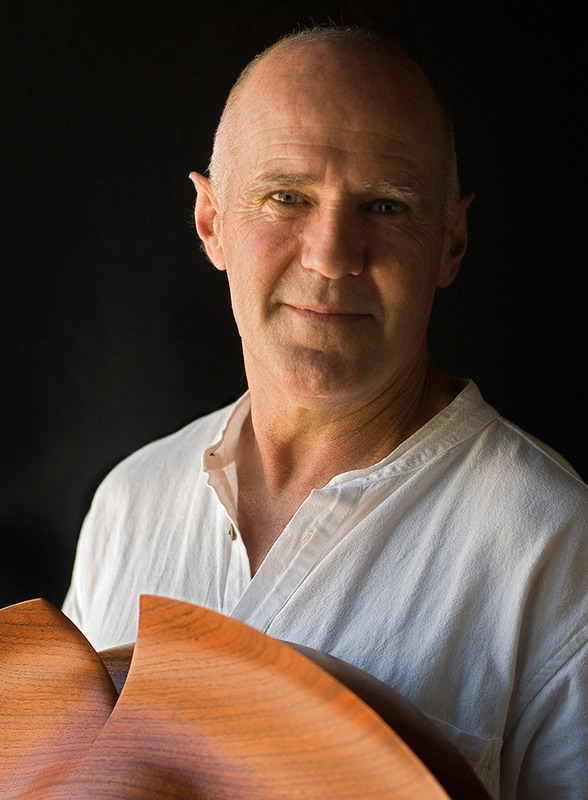 Grant settled in the coastal hinterland of Northern New South Wales and in 1976 began working with wood – his first work being produced in old cow bales. In 1980 he established his workshop at Rock Valley where he still resides and works. Grant has exhibited throughout Australia and gained national recognition. Since the late nineties his sculptural work has been regularly shown in the United States. He is represented in many private and public collections, both in Australia and internationally.